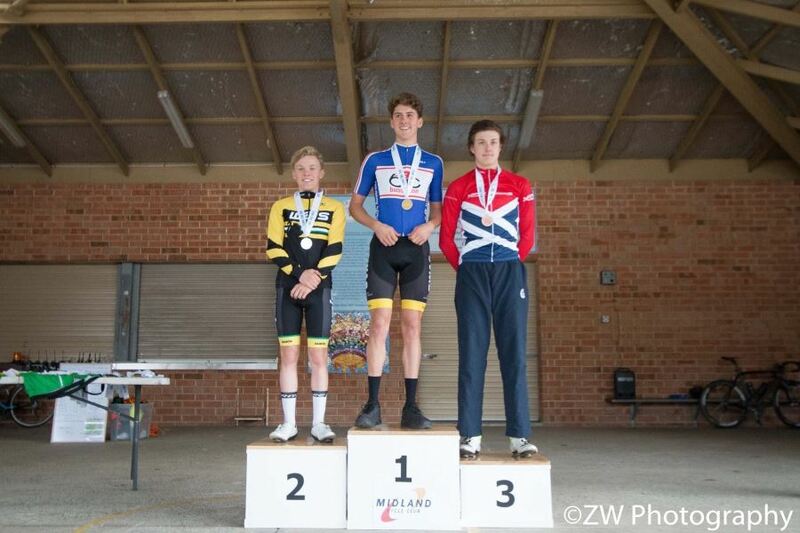 Year 11 student Courtland Wood has been selected as one of four under 17 boys to represent WA in the Junior National Road Race Championships, after taking key podium positions in his last two cycling races. 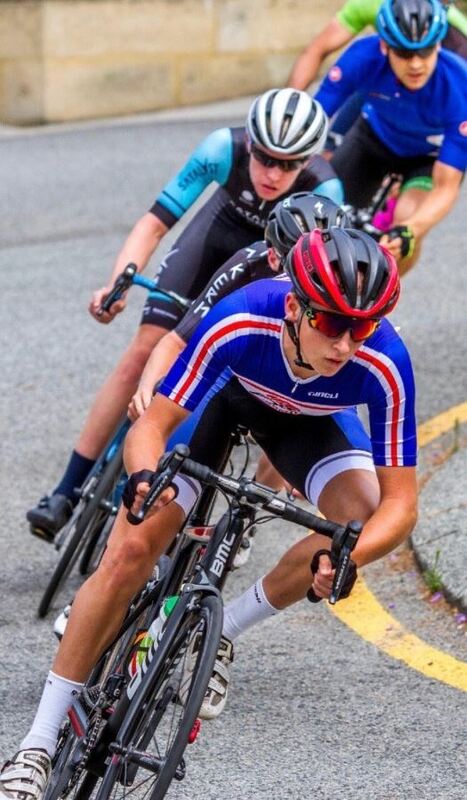 Early in August, Courtland was the first to cross the line in the under 17 category of the Chidlow III race as part of the Elements Road Series, negotiating some challenging hill climbs to beat the best in the state. As part of the inaugural Junior National Road Series, the win earned him valuable points towards state selection. He followed that up with second place in the under 17s bunch sprint at the State Road Titles last weekend, confirming his selection in the State Team. The Junior National Titles will be held in Bunbury and Dardanup from 21-23 September.